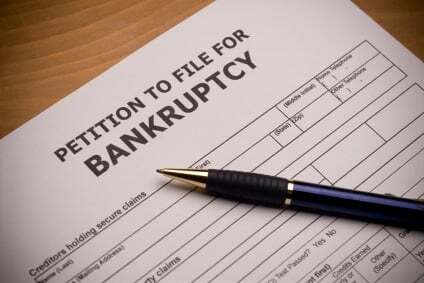 Unless you have a very expensive car or multiple cars, most likely you can file a bankruptcy with no worries about being able to keep your car. If your car is paid off, you can probably claim a car exemption and keep it. The car exemption is around $3500 under both the state and federal laws. If you are using federal exemptions, you can stack up to $11,975 on top of the car exemption on a car or split this up between multiple cars as well. If you are a married couple filing bankruptcy, you can double the wildcard exemption. If you are still making payments on a car, you can keep it in a Chapter 7 or Chapter 13 if you keep making the payments. You have to make these car payments directly in a Chapter 7. The car debt can be consolidated with other debt in a Chapter 13. You must keep up with the Chapter 13 payments and keep the car fully insured to keep it safe in a Chapter 13. In a Chapter 7, the car finance company will want you to file a reaffirmation agreement. This agreement takes the car debt outside of the bankruptcy discharge, so if the car is repossessed after the bankruptcy you may end up still owing some of the car debt after it is sold at auction. If you do not file this reaffirmation agreement, the car company can repossess the car even if you are making payments. Some fianance companies will tell you they don’t enforce that part of the bankruptcy law. They just want the money. Some are strict about it. Of course, you should be especially careful that you keep the car fully insured if you’ve signed a reaffirmation. Another option in a Chapter 7 is a redemption. A redemption allows a debtor to pay off the loan in the amount of the cars value. If you owe a lot more for a car than it is worth, this could be a good option. Some finance companies specialize in redemption loans. The other option in both Chapter 7s and Chapter 13s is to surrender the car and walk away from the car loan. If you owe for a car that was repossessed a while ago, that debt is easily discharged.